The world is full of exciting teaching opportunities. Within the ESL (English as a Second Language) industry, there are literally thousands of job opportunities across the globe for native english speakers and non-native fluent English speakers to teach conversational English. ATA TESOL College is here to enable YOU to experience a new career in another country and prepare you for the experience of a lifetime! You don’t have to be a seasoned teacher with years of experience. You just need the enthusiasm to experience new cultures and pass the gift you were born into. This is your chance to become an ESL professional! Having a TESOL certificate will allow you to teach ESL, TEFL and/or TESL classes in over 80 countries of the world! ATA TESOL College is your passport to travel and teach English worldwide! 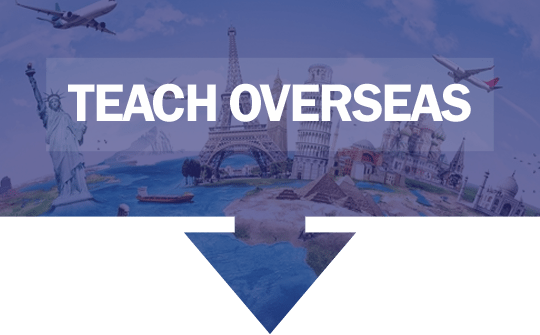 After doing our internationally recognised TESOL courses, you will have a TESOL teacher’s license to teach English overseas. Depending on the country’s work visa requirements, you can teach English in various places in Asia, Europe, Central and South Latin America. These qualifications are accredited and will assist you in gaining employment as an ESOL teacher or tutor in Australia and overseas. 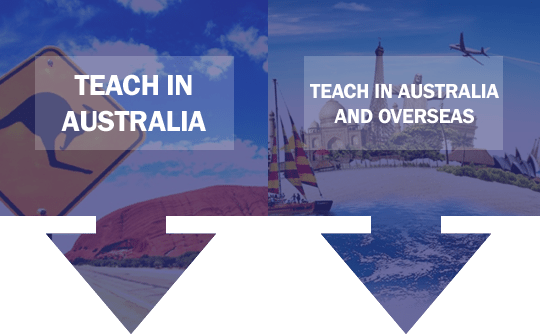 Note, however, that to teach in Australia, additional professional teaching qualifications and/or TESOL experience are usually required.